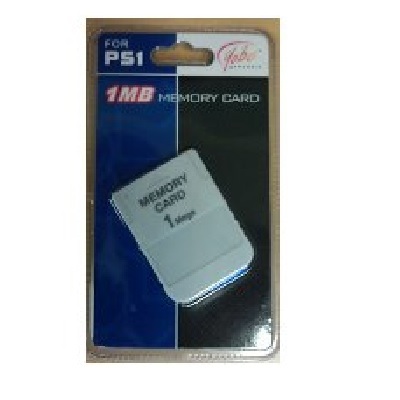 Save your game so you do not have to start over every time with this 64 MB memory card! Just plug it in, and you can save your favorite games. 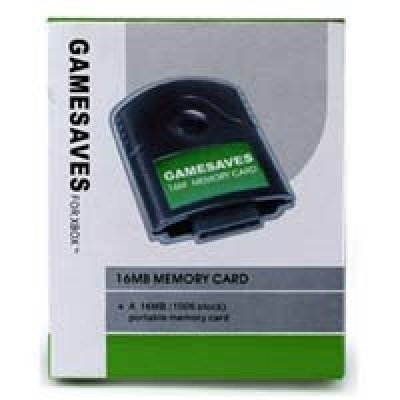 Save your game so you do not have to start over everytime with this 16MB memory card! This OEM Memory Stick from SONY in retail package. 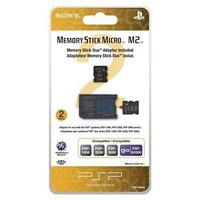 Save your game so you do not have to start over every time with this 4 GB memory card! Just plug it in, and you can save your favorite PSP games, video, MP3, and photos. 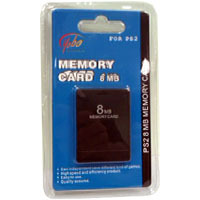 Save your game so you do not have to start over every time with this 8 MB memory card! Just plug it in, and you can save your favorite PS2 games. 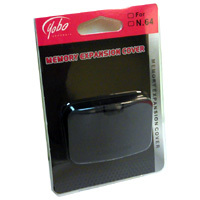 Nintendo 64 Memory Expansion Cover-Yobo prevents dust from getting into your N64 expansion card slot.